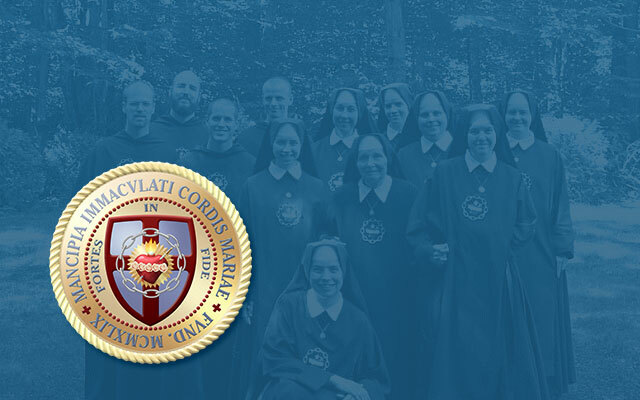 Author Archives: Sr. Catherine Goddard Clark, M.I.C.M. About Sr. Catherine Goddard Clark, M.I.C.M. She wrote numerous books that are available on our online store. (written in 1948) Mr. Daniel Sargent has written a classic biography called Thomas More . If anyone should know about Utopia, it would be Sargent.